Welcome to our Food ASC Asks post where FoodASC asks YOU, the community, to share your ideas and tips on a particular topic. It’s a chance to exchange ideas and share valuable information that you have discovered, written or experienced. Heading back to school is on the minds of some children and probably many more parents during the month of August. In our post, Don’t Get Schooled-20 Questions Parents Need to Answer, we list 20 necessary questions that parents need to ask when sending their children with food allergies to school. Heart to heart talks with your child. In the comments below, simply add a favorite tip or a link to an article or blog post (personal posts are fine) on the subject of Back to School for all of us to enjoy. Don’t miss out on future articles! Join the community today. Thanks Nutrimom. 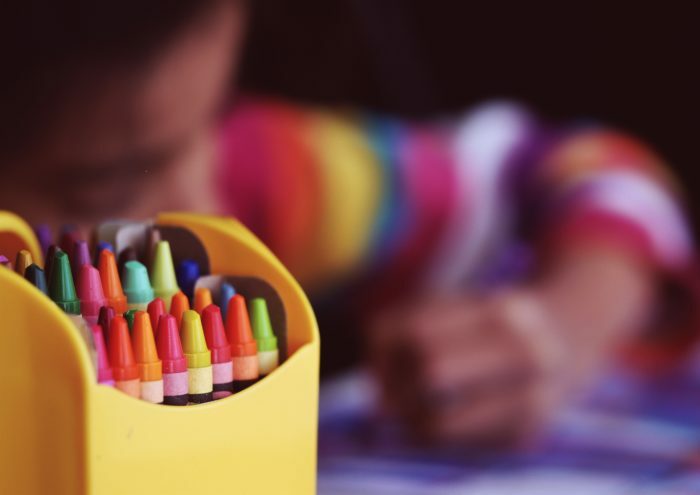 Crafts and activities, as well as the others, are quite a concern particularly in elementary school with so many projects in the classroom. Great reminders! Hi Jyoti, thanks for sharing your list of items with us. I think it’s great that you included staff, classmate and student strategies. Great idea to get the school psychologist involved as well. 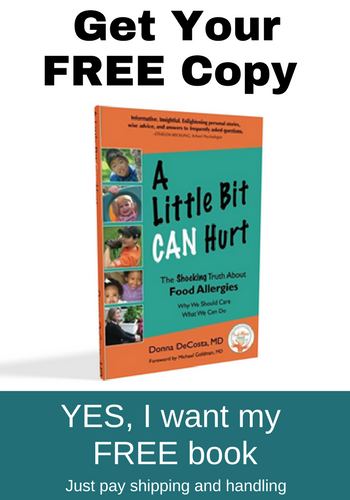 I’m sure that your son feels more comfortable knowing that the staff is aware of his food allergies. Thanks Pamela for your wonderful suggestions! A week before school begins, sit down with your FA child and create a list of their favorite school-safe lunches, snacks, and desserts. This saves time and brain power at lunch-making time and acts as a mini shopping and inventory list. Review the list periodically and make additions and deletions throughout the year as their tastes changes, they try different foods, and as they pass food challenges. This system has worked well for us! Great idea, Stacey! I never thought of making an actual list of their favorites. I usually wait until I am at the grocery store and try to remember what they like (not the most efficient). I’m sure your idea saves time and decreases stress and last minute decisions. Thanks so much for the suggestion. 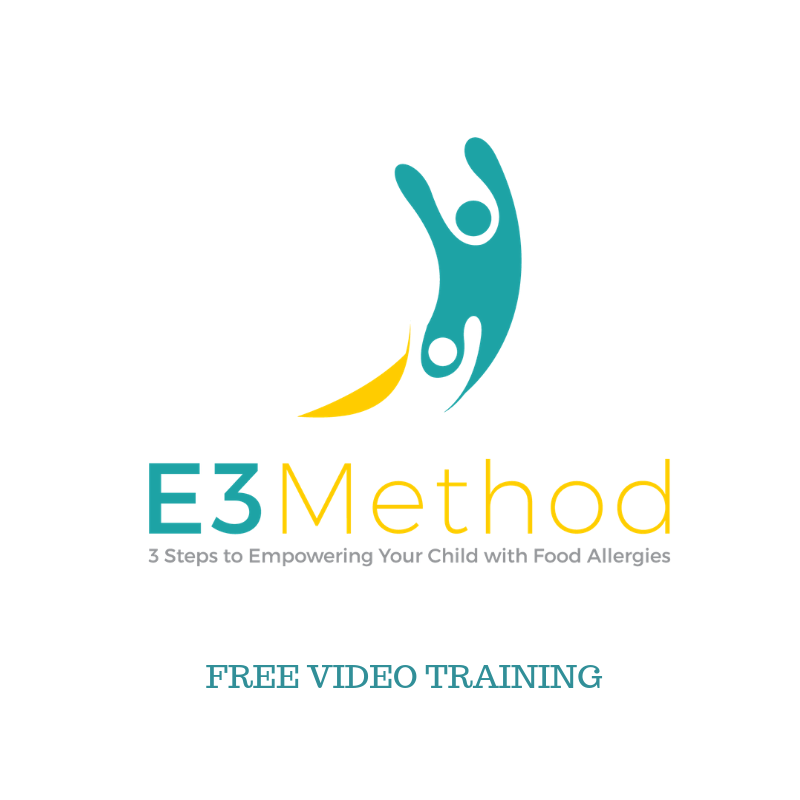 Thanks FoodAllergyMom. The binder is a great idea. I did that when my kids were in elementary school. 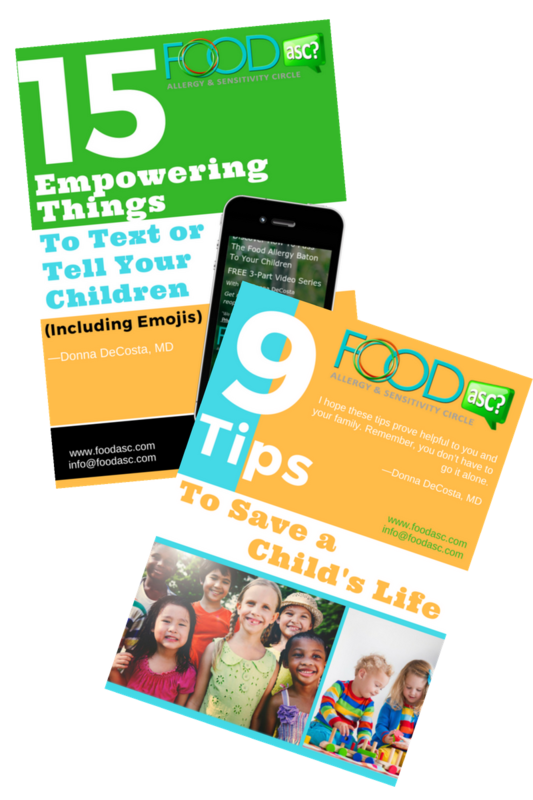 I included things like their Food Allergy Action Plan, Facts and Stats about food allergies, places that allergens hide, how to read labels, contact info etc. What kind of information do you include? Thanks for your article, it is still very relevant! Thanks for your suggestions, Angie. I agree that putting a name to a face is really important as well as giving our children more responsibility as they get older.